Mount Franklin Foods is a leading manufacturer and distributor of confections and nut items. Our expertise is diverse. We are a recognized ingredient supplier for the foodservice industry. Our portfolio consists of a variety of nut, snack and candy brands. We are an award-winning contract manufacturer and supplier of packaged goods. 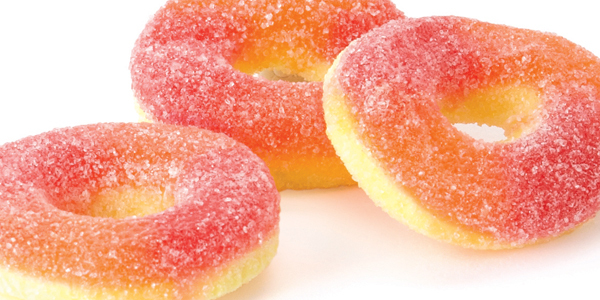 As a private label manufacturer, we produce a full line of candy, nut, snack and gummies. As an industry leader, fostering long-term partnerships and maintaining good business practices are the keys to our success. 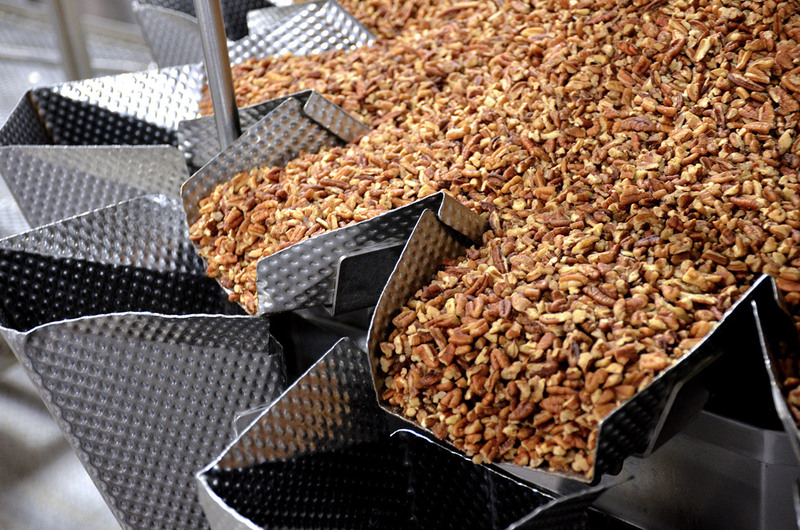 High-quality nuts, snack mixes and confections produced with pride from our Mount Franklin Foods family to yours. Chefs and foodservice providers depend on Azar Nut for superior expertise, safety and custom solutions. For value, variety and superior customer service. Integrity. It’s a core value for us; it’s how Mount Franklin Foods does business. As our capabilities have grown, our commitment to quality remains steadfast. We deliver quality products through best practice production. Our facilities utilize the Hazard Analysis and Critical Control Point Program (HACCP) to ensure that high quality standards are met. 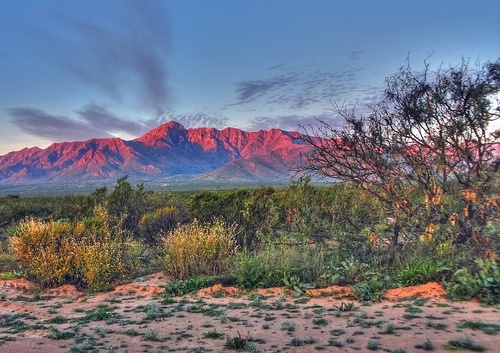 Based in the foothills of the Franklin Mountains, Mount Franklin Foods is headquartered in El Paso, Texas. Our entrepreneurial spirit remains focused on creating great tasting products and customer satisfaction. 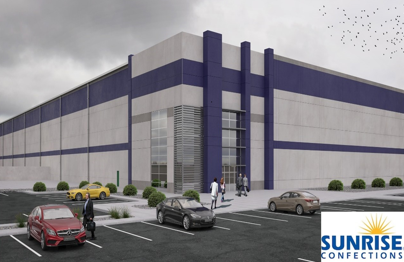 Food is our passion, but we are equally passionate about employee growth and development, long-term supplier relationships and increased shareholder value. 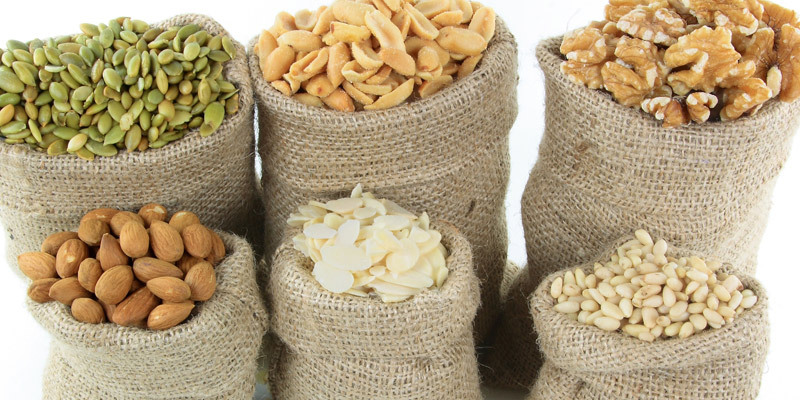 Trusted supplier of nuts, seeds and snack/trail mixes for foodservice. Snack nut mixes perfectly crafted to become instantly legendary. Delicious vegan, gluten and dairy free nut snacks made from simple ingredients. Organic dark chocolate snack bites in fruit and nut varieties. Delight the kid in you with all the candies you know and love. Committed to delivering quality products to enjoy and brands you can trust. Crunchy, flavorful, shareable snack mixes for the on-the-go traveler in you. Prepared nut toppings for an easy touch of gourmet flavors. Delicious fruit snacks made with REAL FRUIT juice and no artificial flavors. Personalize your mints to add an extra special touch to your event. Mount Franklin Foods has been in operating in the food industry for more than 100 years and continues to grow. One of the primary reasons for our success is our people. An instilled passion for producing top quality products to exceed our customers’ expectation is the common thread that keeps our business thriving. Employees share a camaraderie that is fostered through the Mount Franklin Foods family. Interested in joining our valued team? We offer competitive pay and benefits with development and growth potential. Follow us here for current career opportunities.